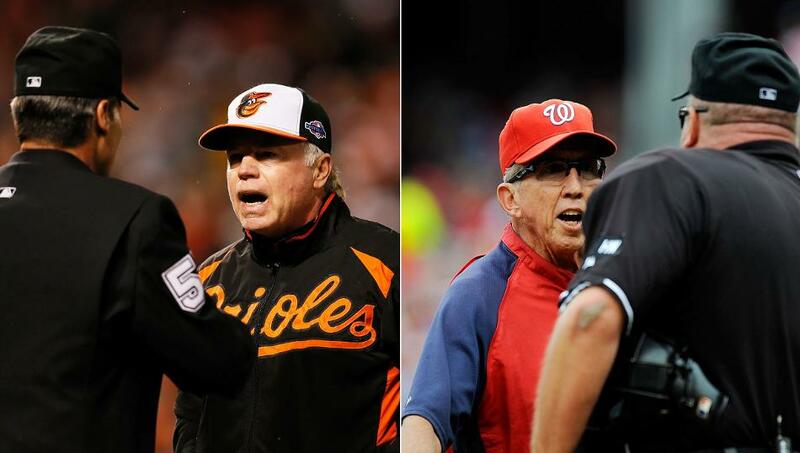 What managers are currently worthy of making it to the Hall of Fame? Which managers will get over the hump if they win the 2017 World Series? It is a resume padding episode of The Sully Baseball Daily Podcast. There will probably be some managerial changes to be made. Perhaps teams can take a lesson from the producers of Spider Man 2 and The Force Awakens and hire seasoned veterans who have one more great chapter on their career. Ubaldo Jimenez, Chad Bettis, Miguel Cabrera, Corey Seager, Chris Sale Brian Dozier and Nick Markakis all added to their totals for Who Owns Baseball yesterday. 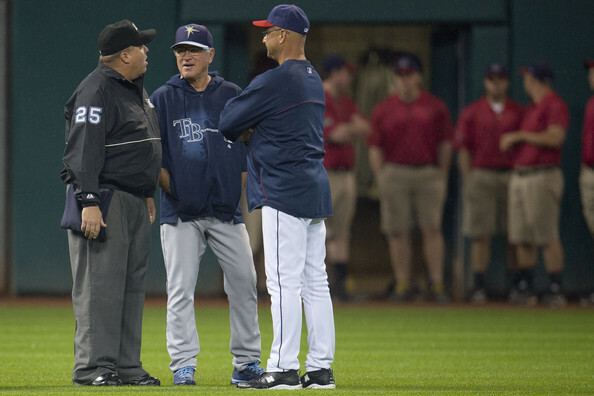 A few managers are on the hot seat, including Price in Cincinnati. The make up of managers currently in the big leagues remain someone curious. Yes. I go there. It is a “say things that make us uncomfortable” episode of The Sully Baseball Daily Podcast. Ervin Santana, Mark Trumbo, Yangervis Solarte, Johnny Cueto, Ian Kennedy, Robinson Cano, Chase Utley and Adam Warren all added to their totals for Who Owns Baseball yesterday. There may be a lot of managerial opening this off season. Here’s a crazy idea. Hire one who has experience managing! 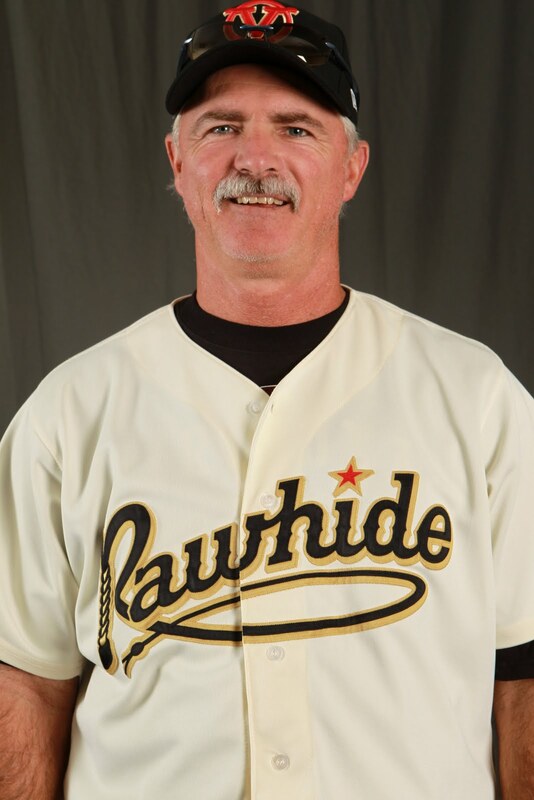 It is a respect the skipper on Episode 1,066 of The Sully Baseball Daily Podcast. @sullybaseball worst full season manager in the last 40 years? A thought provoking request, if for no other reason than it took me forever to figure out how to even make this evaluation! It is a “Who is to blame here?” episode of The Sully Baseball Daily Podcast. 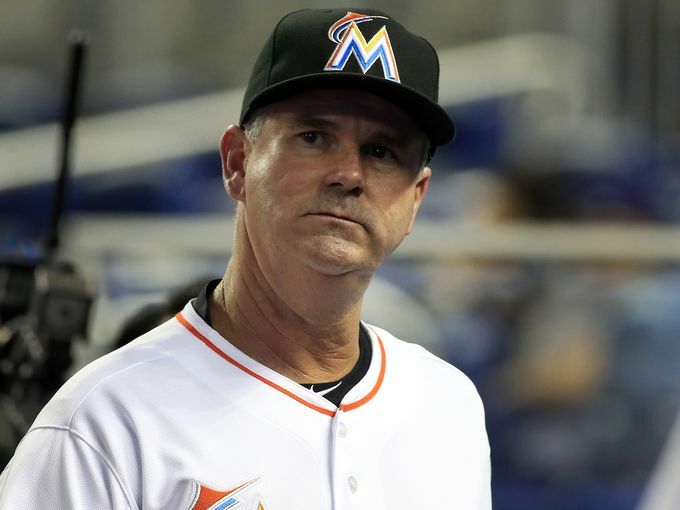 The Dan Jennings signing shows some disturbing trends in managerial hires. Also I pay tribute to my dad on his birthday. It is an inclusive Episode 935 of The Sully Baseball Daily Podcast. Matt Harvey, Carlos Gomez, Chris Sale, Jose Bautista, Corey Kluber, Dan Haren. Chris Iannetta and DJ LeMahieu all added to their totals for Who Owns Baseball? Talking managers and the Hall of Fame today. I reference Mike Axisa’s CBS Sports article like crazy in this podcast. You can read it by clicking HERE. Which current managers belong in the Hall, who is on the cusp and how unfair is it to judge managers based not only on post season berths but also by victories. It is a fill out the lineup card and watch them play episode of The Sully Baseball Daily Podcast. What current managers belong in the Hall of Fame? 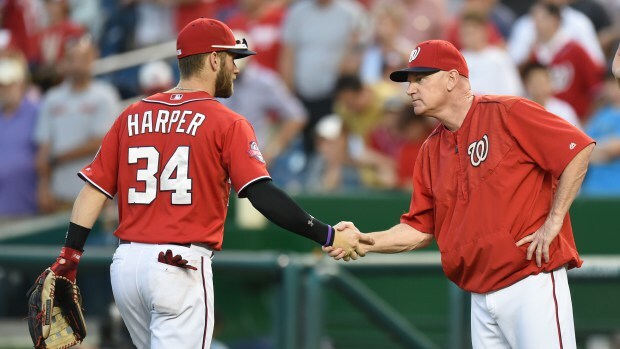 Which current managers are a World Series title away from Cooperstown? John Farrell for Bobby Valentine: The Second Managerial Trade Ever? Bernie Olshansky: After the Red Sox cut ties with longtime manager Terry Francona, there were a few options for his replacement. Among those options were former pitching coach for the 2007 World Series Champion team John Farrell, and high-profile former-manager Bobby Valentine. Both seemed to be good options, and the Red Sox signed Valentine. Farrell won the managerial job with the Blue Jays after the retirement of Cito Gaston (Brian Butterfield, DeMarlo Hale, and Sandy Alomar, Jr. were also rumored to be vying for the position). Each team was poised to finish atop or close to the top of the AL East standings. This wasn’t the case for either team. 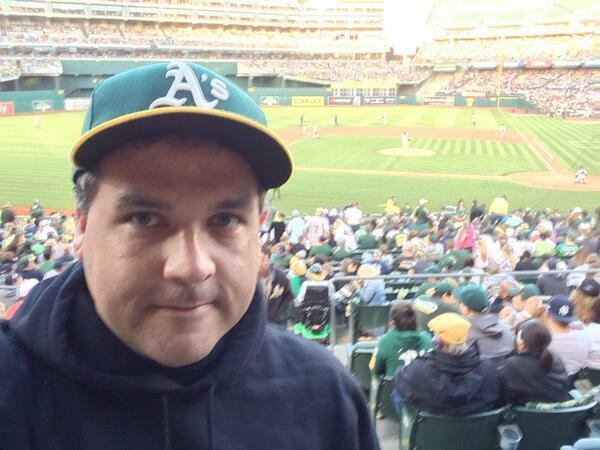 First I’ll cover the Red Sox. Their main problem was the lack of production. Adrian Gonzalez—who the Sox acquired to help carry the offense failed to produce at the beginning of the season. At the All Star Break, he had less than ten home runs. Jacoby Ellsbury was injured after only a few games, and the pitching was absolutely awful. Carl Crawford took a while to come back from his wrist and elbow injuries, and recently shut his season down to undergo Tommy John surgery. Jon Lester, the number one starter was up and down, and has had an off-year. Josh Beckett received boos after being accused of playing golf in between starts. There was obviously something wrong. The Red Sox fell out of contention fairly early—something that wasn’t expected. A lot of the criticism fell on the manager. Bobby Valentine was accused of demeaning the players, saying something along the lines of “nice inning, kid” to rookie Will Middlebrooks after he made an error. Another of Valentine’s slip-ups was calling into question Kevin Youkilis’ effort. This ultimately led to Youk being traded to the White Sox, ending his successful Red Sox career. Veterans such as Dustin Pedroia and Adrian Gonzalez didn’t take kindly to this and sent a text to management, spurring a meeting between front office officials and players. The situation in Boston is not good; players are divided into players versus manager and players versus players that support the manager. 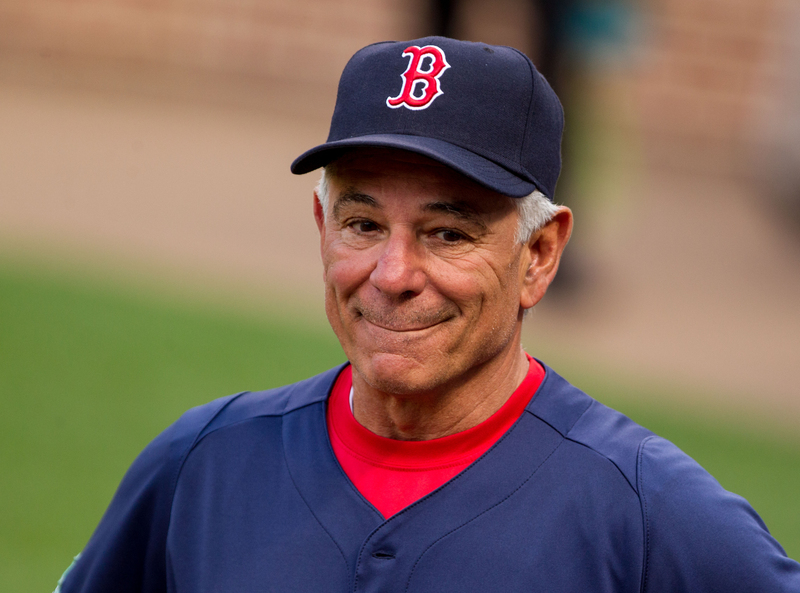 A change in Boston seems necessary; the pitching coach has already been relieved, and it seems like Bobby Valentine may be next. MLB reports: Having attended many baseball games in my lifetime, I was reflecting the other day on life after retirement for baseball players. Getting to watch players for upwards of 20 years, one day each and every one departs the game eventually. Once their playing careers are over and the players hang up their spikes for the last time, fans often ask: what happens to them? This is a question I find myself asking time and time again. Some players turn into broadcasters and scouts. Some retire and live on secluded islands, never to be seen again. Some are lucky enough to find jobs in the major league level, from front office positions to on-field coaching assignments. However, many that wish to stay in the game end up going back to the minors and starting over. Looking at the list of minor league managers and coaches, familiar names from days gone by get triggered. What I did notice though was a reoccurring theme. With the exception of few, you are unlikely to find too many hall-of-famers and superstar players in the grass-roots levels. The best coaches and managers, occurring to many industry people that I have spoken with, are within the role players and grinders that studied the game well and fought for their playing careers. Ex-catchers are often labelled as strong future managers and coaches for their knowledge of the game. A superstar often gets by on talent and skill, but their results on the field do not always translate well in the dugout. To be a good manager or coach, you have to know the game inside and out and be able to teach, motivate and get the most results out of your players and team. Grinders, catchers, utility players, bottom-end starters and middle relievers are the ones that had to fight for every day, week, month and season to be kept on a major league roster. Being able to squeeze maximum results out of limited ability often as a player will lead to success as a future coach or manager. Or so the theory goes. Take some of today’s active big league managers. From Mike Scoscia, to Bud Black, John Farrell, Joe Girardi, and Ozzie Guillen among others, we see a list of managers that had long-lasting playing careers but were never hall-of-fame material. The above list of managers got by as players on smarts, craftiness, effort and getting the most out of their abilities. The same characteristics these men had as players, they are now forging for their respective teams as big league managers. While superstar players turned into managers have and will continue to exist, like Pete Rose and Ryne Sandberg for example, they are the exception rather than the norm. Part of the reason could be that role type players just make better managers. Other reasons could be that superstars with their lifetime playing career incomes do not have the desire to take on manager and coaching roles with little financial reward. Superstars are also less likely to take the busses and go back to the minors to work their way back to the majors. The end result though is that in most cases, it will take a certain breed of ex-players to manage and coach in the minors after their playing careers are finished. 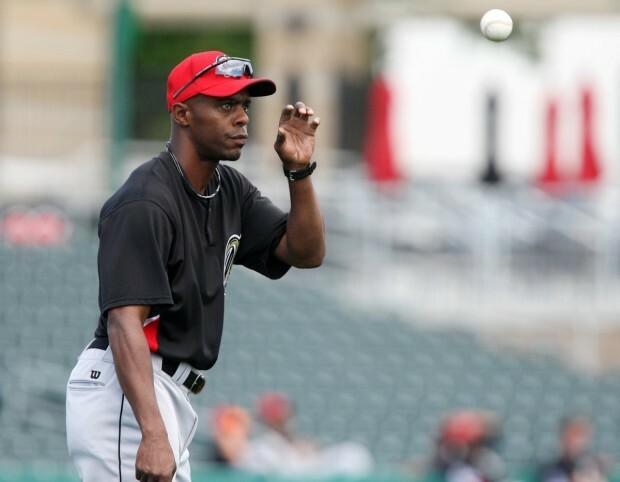 As of the 2011 season, I have prepared a list of ex-MLB players who can be found coaching and managing in the minors. I have based this list on the better known players for reference sake. Each person on the list has their organization, level and position noted. If nothing else, this list will serve as a wonderful walk down memory lane to remember some of our favorite players from the past and find where they are managing or coaching currently. From the above list, it will be interesting to see which of these ex-players end up graduating to the big leagues and in what capacity. Many will find that the road to the show as a player was actually easier than the path as a manager or coach. We fondly remember many of these individuals for their contributions to the game of baseball on the field. We look forward to finding out which of them will be able to find similar success in the dugout.